Factbox: Who did not face charges in Mueller's probe? (Reuters) - U.S. Special Counsel Robert Mueller on Friday appeared to end his probe without bringing criminal charges against several individuals he had investigated, including advisers and family members of President Donald Trump accused by Democratic lawmakers of not fully disclosing contacts with Russians. Mueller's two-year investigation led to criminal charges against 34 individuals in total, including six of Trump's associates and several Russian nationals. He did not recommend any further indictments, a senior Justice Department official said. Trump has repeatedly called Mueller’s investigation a "witch hunt" and denies any collusion with Russia. Russia denies interfering in the 2016 presidential election. 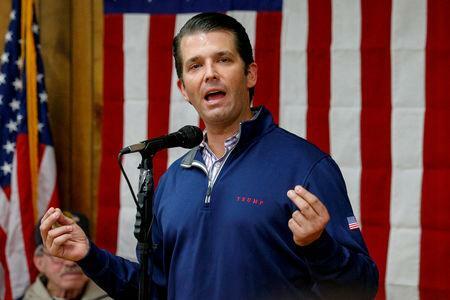 Trump's eldest son met in June 2016 at Trump Tower in New York with a Russian lawyer to hear what he hoped was damaging information about Democratic presidential candidate Hillary Clinton. "If it's what you say I love it," he wrote to Rob Goldstone, a British publicist who arranged the meeting. 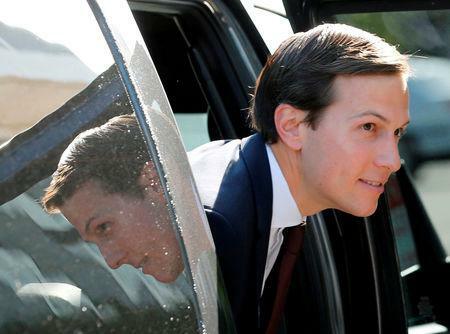 President Trump's son-in-law played a central role in the 2016 election and now serves as a senior White House adviser. Kushner also attended the June 2016 Trump Tower meeting. He said he arrived late and tried to leave early after concluding the meeting was a "waste of time." Trump's first attorney general told Congress he was unaware of any communications between the campaign and Russia, before admitting that he met with Kislyak at least twice during the campaign. 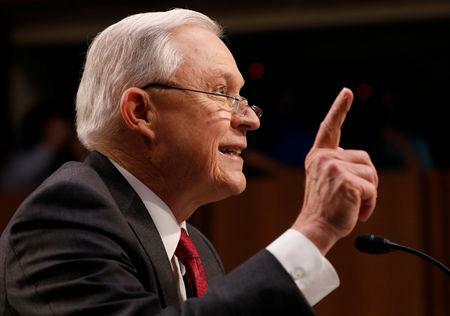 That led Sessions, a former Republican senator, to recuse himself from oversight of the Russia investigation, drawing the ire of Trump. The U.S. Treasury Department hit Deripaska's businesses with economic sanctions in April 2018, alleging he was profiting from his close ties to Russian President Vladimir Putin and from the country's "malign activity" around the world. Corsi said in November that he had received an offer from Mueller's office to plead guilty to one felony count of providing false information to them in return for a lighter sentence. He said he rejected the deal because he never intentionally lied during his 40 hours of interviews with Mueller's team. A foreign-policy adviser during the campaign, Page drew scrutiny from the FBI, which said in legal filings in 2016 that it believed he had been "collaborating and conspiring" with the Kremlin. Page met with several Russian government officials during a trip to Moscow in July 2016 and said he kept campaign officials up to date about his activities there.